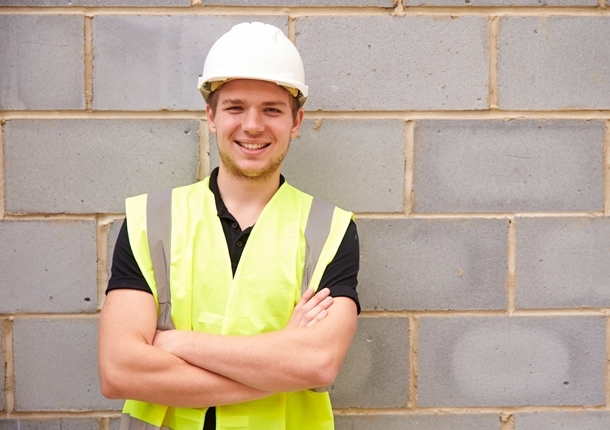 Our site storemen hire is a reliable, cost-effective way to ensure your sites operate smoothly without the risks, hidden costs and hassle of outsourced recruitment agencies. 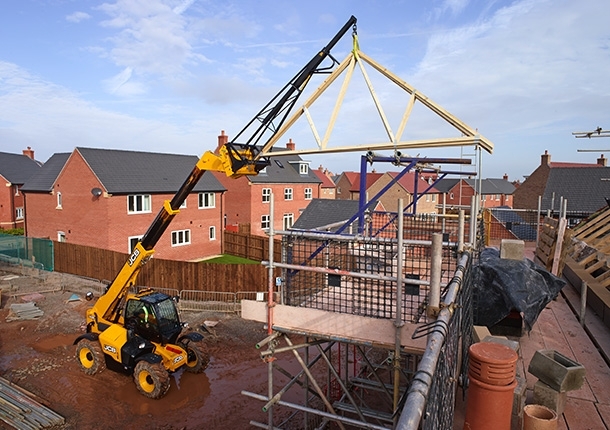 Couple this with excellent organisational skills and our All Risk approach, hiring personnel from Orme Construction is an easy choice for UK housebuilders to facilitate an efficient construction site. As Central England’s leading personnel hire company, Orme Construction provide site-experienced storemen, in addition to site labourers dependent on your needs and budget. We are accountable for our workforce and you can rest assured our personnel are more than qualified to suit your requirements.